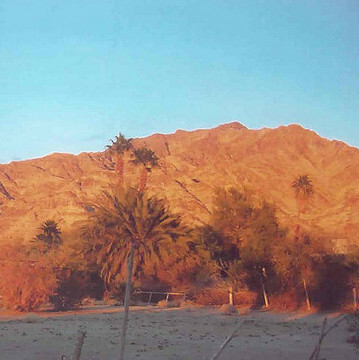 Niland is located just north of Calipatria and southeast of the Salton Sea. This quirky, charming community attracts snowbirders and other visitors with its intriguing attractions, and the adventurous sorts can take a trip to nearby Slab City, a famous spot for rugged dry camping with its own historical roots. 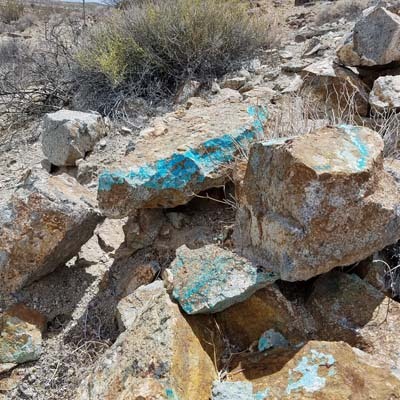 Scroll down on our Niland landing page for extensive information on tourist attractions, visitor information, sani-dumps, RV dealers, campsites and more. 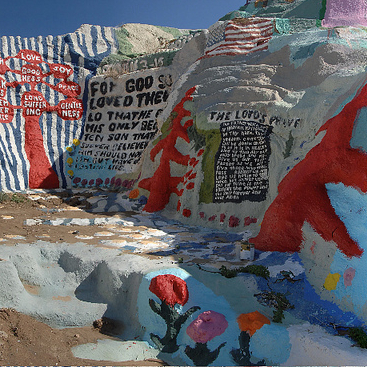 There are some great walks in and around Niland, California but one of the most unique adventures you could go on is a walk on Salvation Mountain, a mountain that is a beautiful piece of art. The desert air is hot but the AC is cool at the Buckshot Diner in Niland. Learn about the spot to eat in Niland plus a nearby surprise seaside getaway. 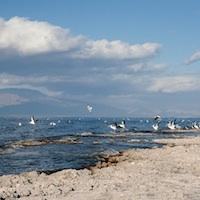 Visit the Salton Sea State Recreation Area or the Sonny Bono Salton Sea National Wildlife Refuge. 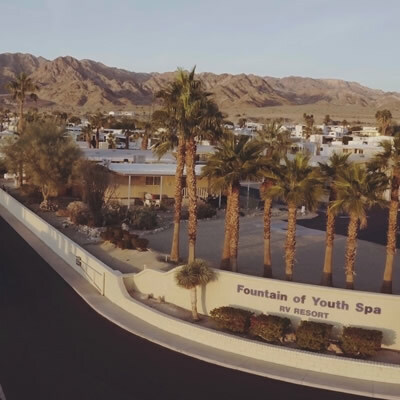 There are plenty of reasons why the Fountain of Youth Spa RV Resort is so well liked with the RV crowd. 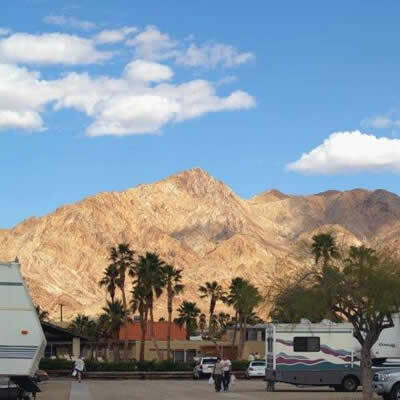 The Fountain of Youth Spa RV Resort, an hour from Palm Springs, is a snowbird RV destination like no other. 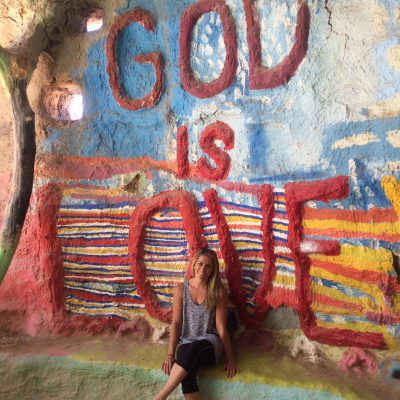 The other-worldly landscapes surrounding the once-active Salton Sea and its adjoining deserts allow couples to really get away from it all when visiting Niland, California. When snowbirding in California, this quirky destination is always worth a visit. This unusual California community has some awesome places to grab a bite.